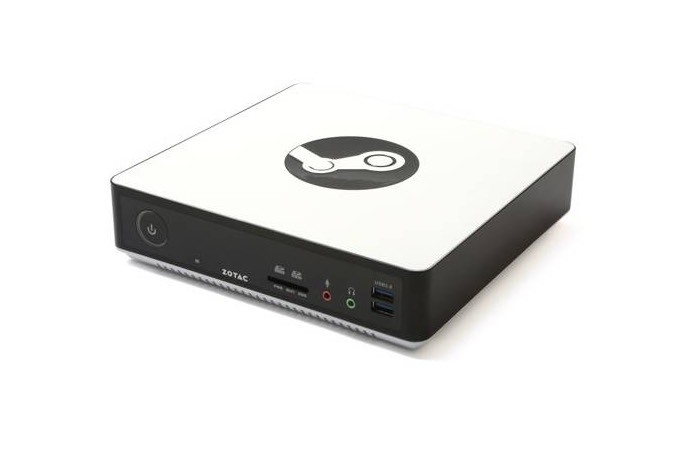 This week following on from the Steam Machine announcements made by Valve at this years Games Developer Conference 2015, Zotac have unveiled a new addition to their range of small form factor PC systems in the form of the Zotac Steam Machine SN970. The new Steam Machine SN970 mini gaming PC has been equipped with a Nvidia GeForce GTX 970M graphics card that is supported by an Intel processor. Zotac has also included 64GB of solid state disk (SSD) together with a 1TB hard drive and have geared this system to offer 4K Ultra HD output, supporting connections for up to 4 displays at a time using the four HDMI ports that are positioned on the rear of the mini PC. Other ports available include 4 x USB 3.0 ports and 2 x USB 2.0 ports together with an SD card slot for further expansion if required, providing ease access when transferring media files from other mobile devices and cameras. For more information on the new Zotac Steam Machine SN970 jump over to the Legit Reviews website for details via the link below. Unfortunately no information on pricing or worldwide availability has been released as yet by Zotac.